Wait, what's this? A new podcast episode? Yes, dear reader, you aren't seeing things. 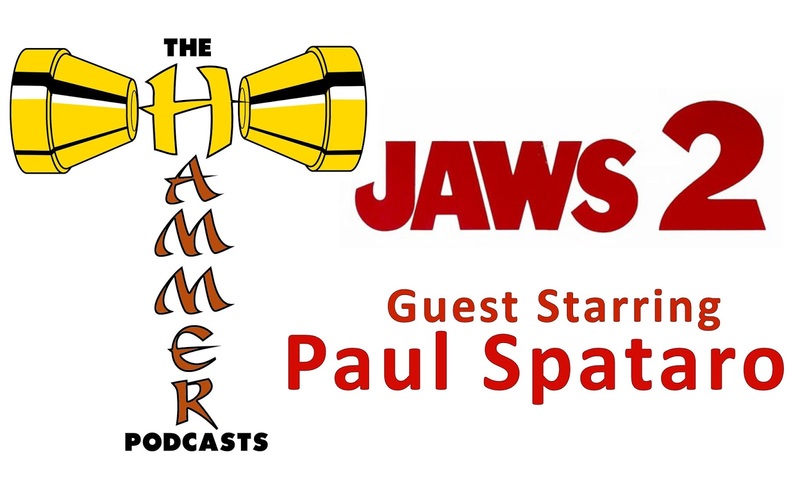 I did manage to release a new episode of The Hammer Podcasts! It only took a year and a half, but my conversation with Paul Spataro about Jaws 2 is finally out there. This is a different look at the film, focusing on the family aspect. 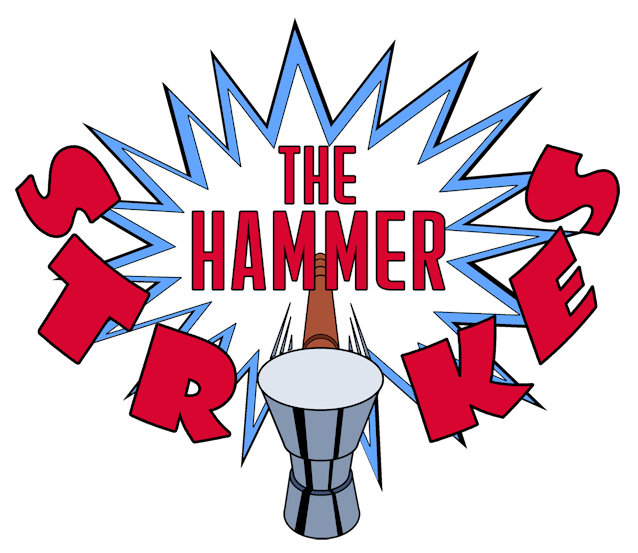 I should point out that Patreon supports at the $2 level were able to listen to this last Saturday. If that kind of reward interests you, and you want to make sure that I get more episodes out, why not visit that link down there ↓ and become a supporter?